Greetings to visitors from every dimension! Welcome. Thanks for dropping in. I’m just getting my act together with this website. 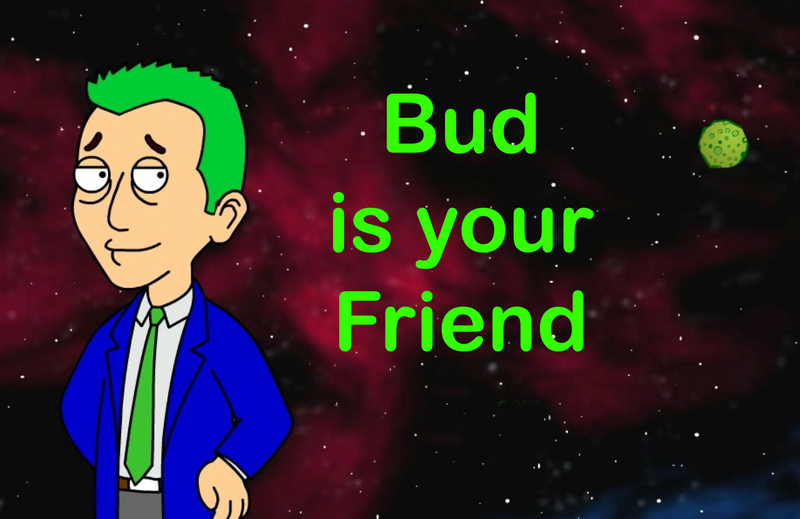 The real action is happening over at BLUNT FARCE where you can get updates on upcoming episodes of “Bud Fallbrook – Freelancer” along with whatever else the overlords at BluntFarce might be cooking up. 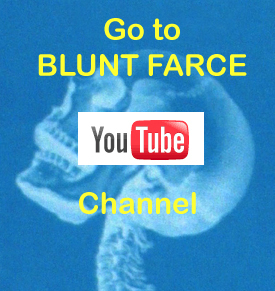 You should also visit the Blunt Farce CHANNEL on youtube. 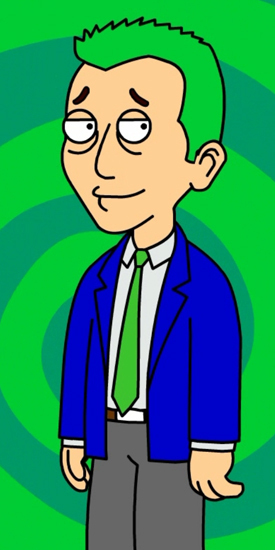 There you’ll find all Bud Fallbrook episodes along with promos and even a blooper or two…. and if you have a YouTube account please subscribe ! …over 90,000 upload views already. ….and I’m just getting started. …and please, feel free to find me on FACEBOOK …and/or follow me on TWITTER.